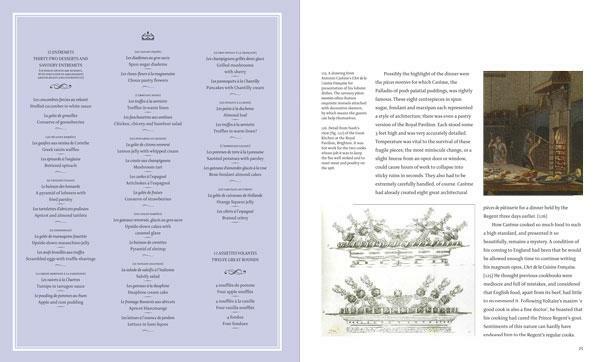 Here are the feasts that really are fit for a king – or queen. 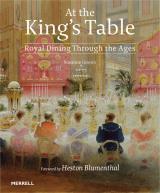 This delightful book explores the history of royal dining from the bustling kitchens of the Middle Ages to the informal dinner parties of today. 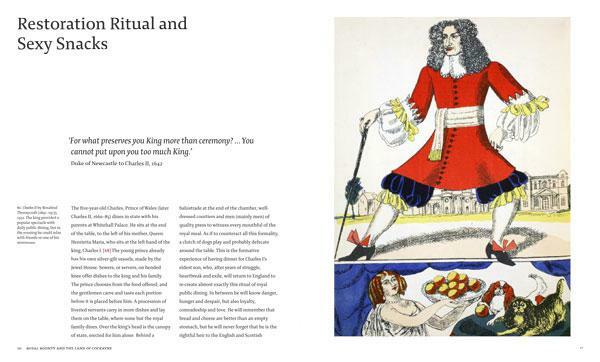 Susanne Groom, a former curator at Historic Royal Palaces, considers the diets of monarchs from Richard II to Elizabeth II, revealing the exotic beasts served at medieval courts, the 48-day picnic prepared for Henry VIII and François I of France at the Field of Cloth of Gold, the romantic suppers made for Charles II and his mistresses, Queen Victoria’s love of nursery food, and the gluttonous appetite of Edward VII. 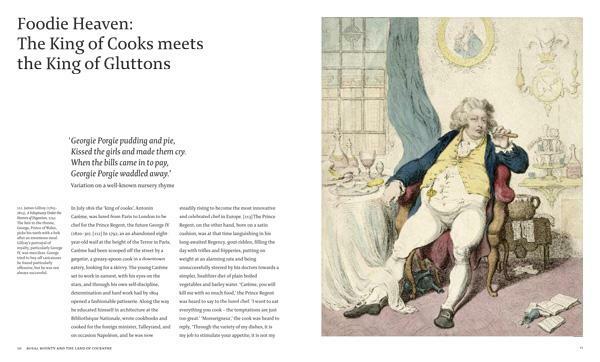 We also learn about royal table manners, the earliest cookbooks, the hiring of flamboyant chefs and the intrigues of unscrupulous kitchen staff, the ever-changing health advice given to the sovereign, and the influence of royal diet on the average family fare. 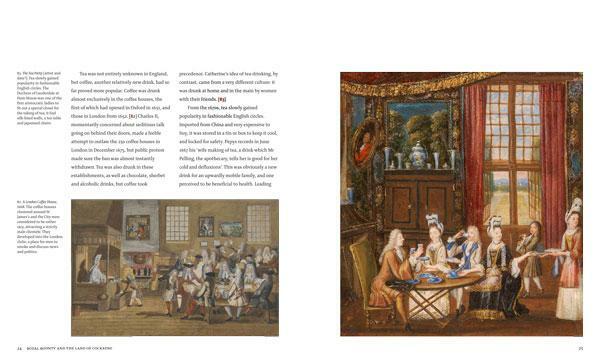 Full of lively anecdotes, colourful characters, rarely seen illustrations, and menus from state banquets, weddings, coronations and jubilees, At the King’s Table is a treat for all culinary fans. Heston Blumenthal is a celebrated chef and the owner of The Fat Duck, a Michelin-starred restaurant in Bray, Berkshire. 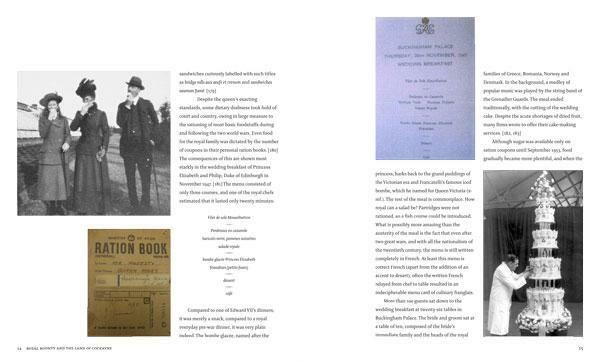 He has presented several TV shows and is the author of numerous cookery books.